Following over 10 years of service as Chief Deputy Register of Deeds, Tonya Buckingham was appointed Sedgwick County Register of Deeds in January 2016. Tonya has over 14 years of experience in the Register of Deeds office, working under former Register of Deeds, the late Bill Meek, her friend and mentor. Tonya has earned the trust and respect of her co-workers and colleagues throughout the state. 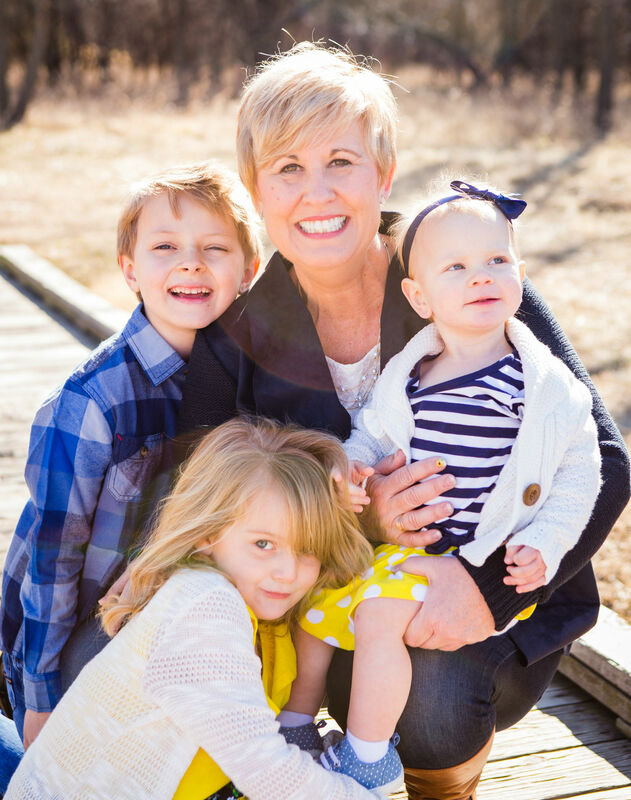 Born in the South, Tonya chose to call Kansas home, raising her 3 children here. Now a proud grandma, Tonya and her family are members of Pathway Church. Tonya received her Bachelor’s Degree in Business Administration from Alabama Christian College and received a MiniMPA from Wichita State University. To increase her professional knowledge, Tonya obtained certification from Kansas State University as a Kansas Deputy Register of Deeds in 2012. Investing in personal and professional development is a priority for Tonya. She has given her time as a member of the Property Records Industry Association, United Way campaign manager, and after attending the Kansas Register of Deeds Educational Conferences, she organized their Annual Seminar held in Wichita in 2015. Tonya is proud of the strong record of customer service, transparency, and ease of access the Sedgwick County Register of Deeds office is known for throughout the state. Tonya is committed to leading the office of Register of Deeds toward constant improvement in services for the citizens of Sedgwick County. The Register of Deeds office consistently earns one of the highest customer service ratings in Sedgwick County Government under the leadership of Tonya Buckingham. A lifelong Republican, Tonya has served in various volunteer capacities, including as Treasurer for the campaign for Bill Meek. Tonya is proud to be a 2013 graduate of the Dwight D. Eisenhower Excellence in Public Service Series.